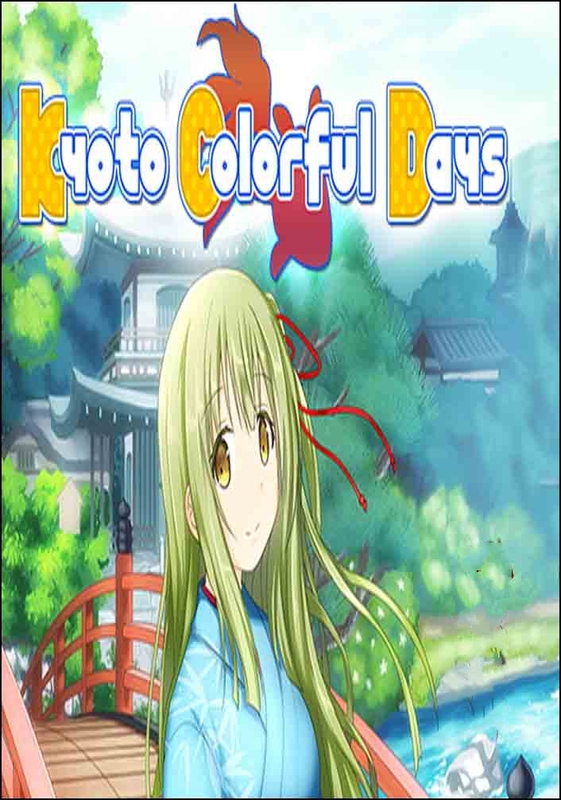 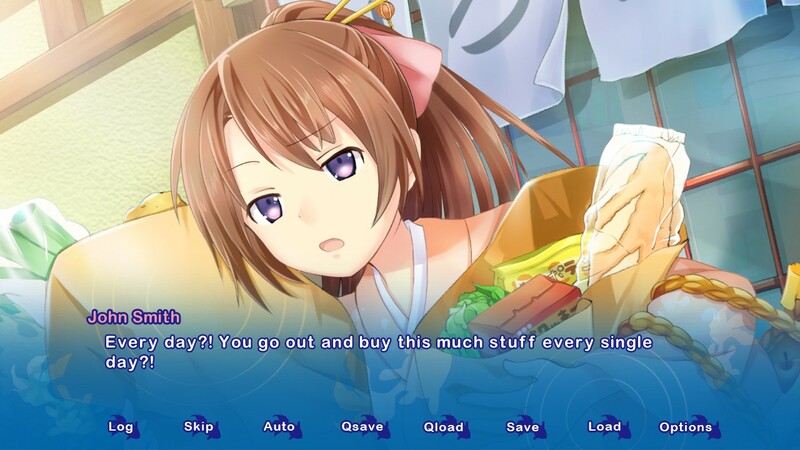 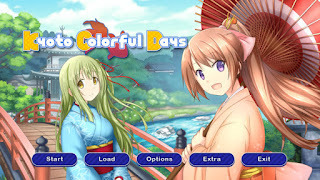 “Kyoto Colorful Days” is a Visual Novel, set in the sightseeing hotspot of Kyoto. 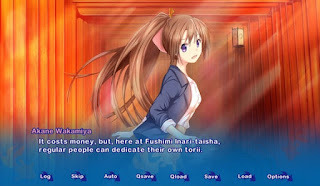 This visual novel is populated by various different characters and the story can be enjoyed like a TV drama. 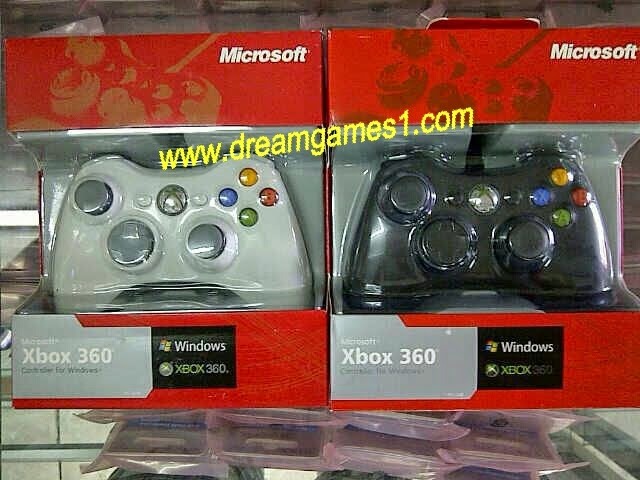 The story centers around the protagonist, a young man who is drifting by aimlessly in life, unable to commit to a job. 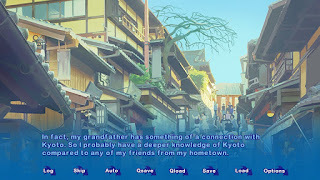 With no particular goal in sight, he visits Kyoto, a city to which his grandfather has connections. 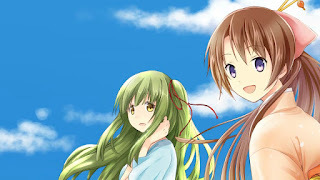 In his meetings with the local people there, and two girls in particular, he will discover his own path in life. 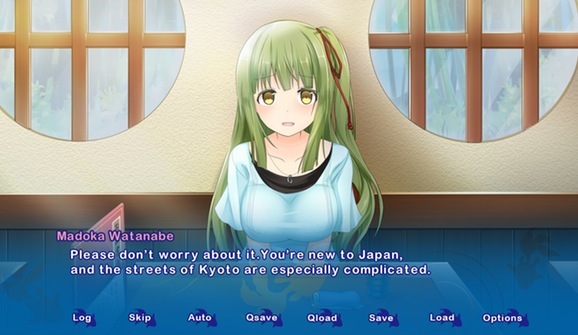 Most characters other than the protagonist (the player) will talk in the local Kyoto dialect to really bring the atmosphere of the area to life. 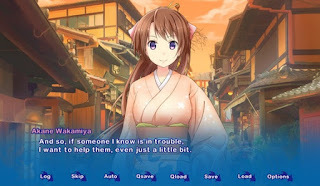 Including a mode where players can learn greetings and phrases in both standard Japanese and the Kyoto dialect.